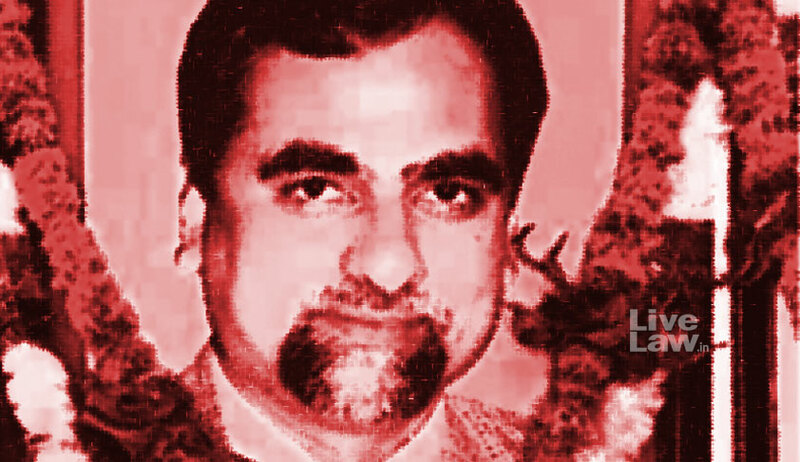 The Supreme Court on Tuesday dismissed the review petition filed by Bombay Lawyers Association (BLA) seeking review and recall of the judgment denying an independent probe into CBI Special Judge Brijgopal Harkishan Loya’s death. The same Apex Court bench had, in April this year, denied an investigation into the judge’s death, opining that the Petitions lacked merit and that the conduct of the petitioners and the intervenors is “lacking in bona fides and reveals a misuse of the judicial process”. The Court had then taken into account the report of the discreet enquiry initiated by Mr. Sanjay Barve, Director General and Commissioner in the State Intelligence Department. This report had concluded that Judge Loya suffered a heart attack in the presence of his colleagues belonging to the judicial fraternity. Soon after, BLA had challenged this judgment, asserting that the Apex Court had erred in relying on the statements of the District Judge, while highlighting several news reports published by the Caravan magazine and The Wire, which had examined the “mysterious circumstances” surrounding the judge’s death.